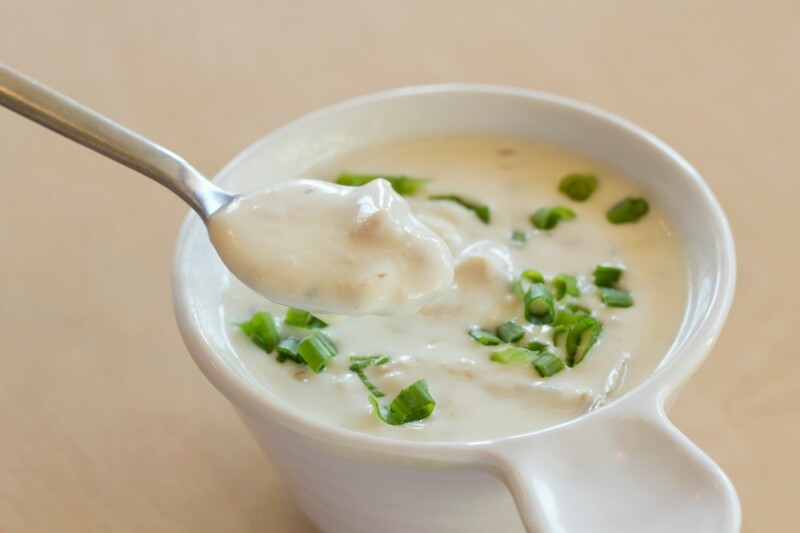 Bring a taste of the beach to your home with this delicious clam chowder. It's perfect for a cold rainy day. Serve with little oyster crackers or put the soup in a round bread bowl. I spent my birthday up in the San Francisco Bay area. 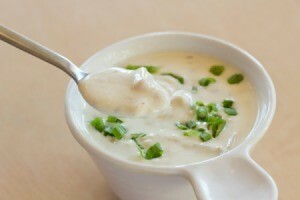 Walking around town looking for a place to eat, I noticed the price of clam chowder had skyrocketed like mad. I skipped out on having some, but since the craving stuck, my mother and I decided to make it from scratch once I got home. It's not hard to do, and costs a fraction of the price marked at the restaurants. 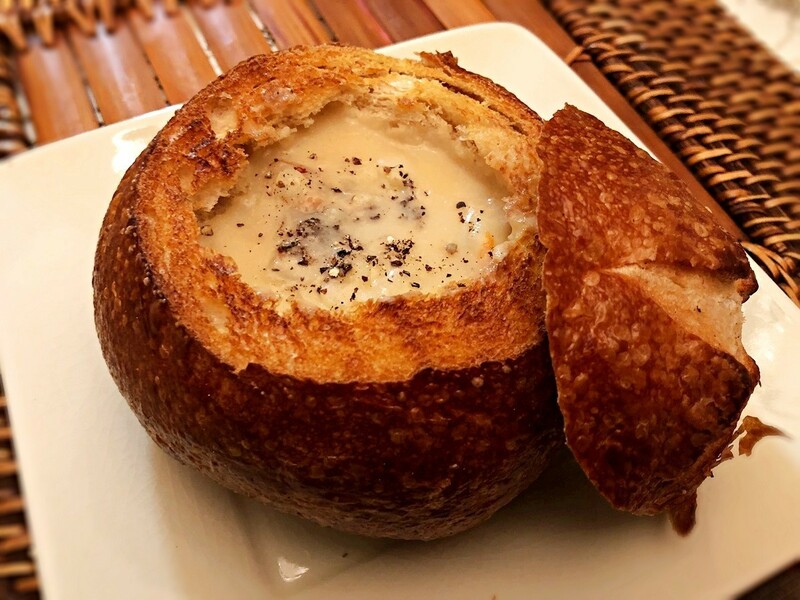 Bread bowl optional, but highly recommended!